Brian Laning is a member of the firm's Intellectual Property Practice Group. 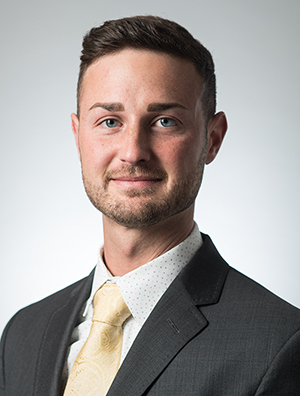 Brian focuses his practice on patent preparation and prosecution in the areas of biomechanics, biomedical instrumentation, and mechanical engineering. Brian also conducts analyses regarding patentability and freedom to operate opinions. His core technical experience is in the field of biomechanical engineering. Prior to law school, Brian designed, constructed, tested and repaired experimental systems for basic science research while working as an Engineer at the Medical College of Wisconsin. His work also included generating schematic diagrams for experimental devices and systems, and compiling testing and analysis data into publishable quality formats.